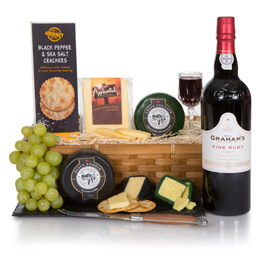 See more port and cheese hampers. 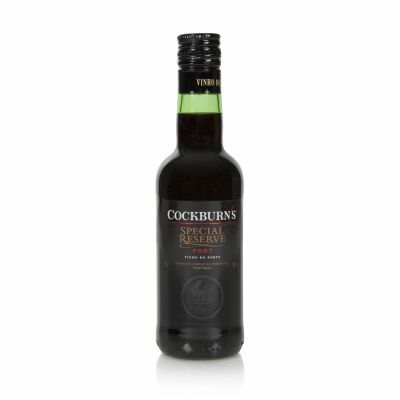 Send them this very popular gift, whatever the occasion. 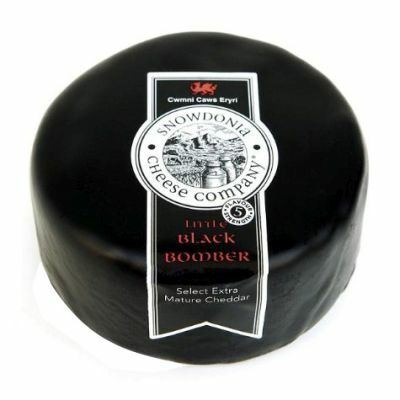 Offering great value for money and perfect for all port and cheese lovers. 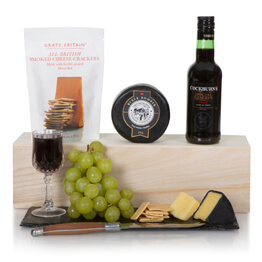 This classic combination of fresh cheeses, crackers and quarter bottle of fine reserve port makes the perfect traditional gift that will appeal at any time of year. 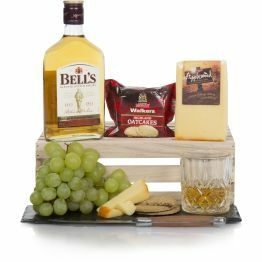 Fantastic what more can I say , arrived on time perfect gift and great service Thank you Hampers UK . 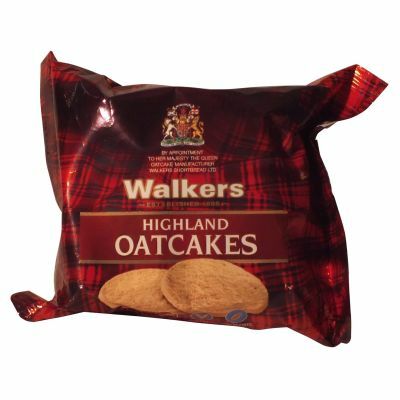 My friend was delighted with her gift of the hamper. 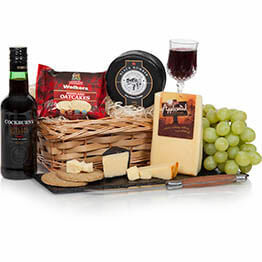 Received a hamper from your company and decided to order one for a family members anniversary. They were delighted and said it arrived on time and was very special. Gift for Fathers Day and he loved the contents. My friends loved the Port and Cheese hamper. It was delivered promptly. I'm delighted. 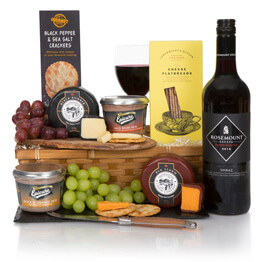 The gift of a hamper was well received. 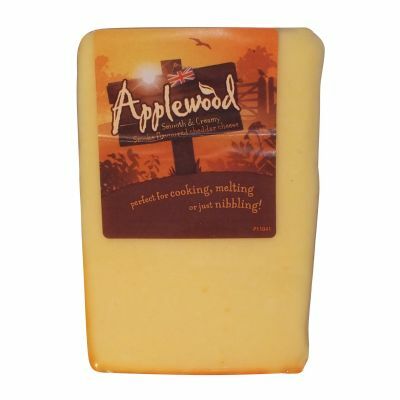 This was a gift, but said it was lovely. The hamper was nicely packaged making a good base for the overall presentation. The combination of tastes and textures made was appreciated...a pleasant evening. Nicely balanced gift, good value. 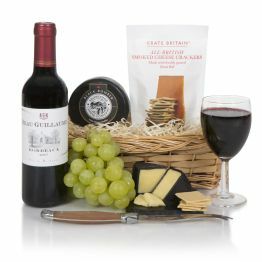 nicely presented, compares well to other more expensive hampers, I liked that it was what it said cheese and port.